456 pages | 105 B/W Illus. 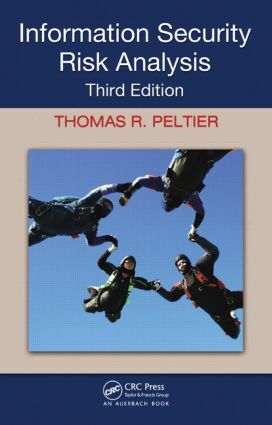 Authored by renowned security expert and certification instructor, Thomas Peltier, this authoritative reference provides you with the knowledge and the skill-set needed to achieve a highly effective risk analysis assessment in a matter of days. Supplemented with user-friendly checklists, forms, questionnaires, sample assessments, and other documents, this work is truly a one-stop, how-to resource for industry and academia professionals.